This one on the left I found yesterday (07-may-11) while shopping for brodarts. 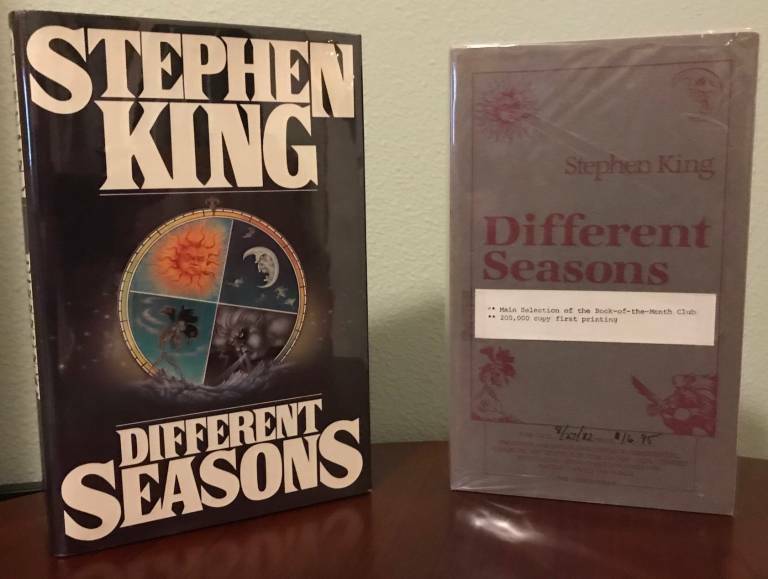 The one on the right is my signed edition. Last edited by Cook; 01-27-2019 at 09:40 AM. 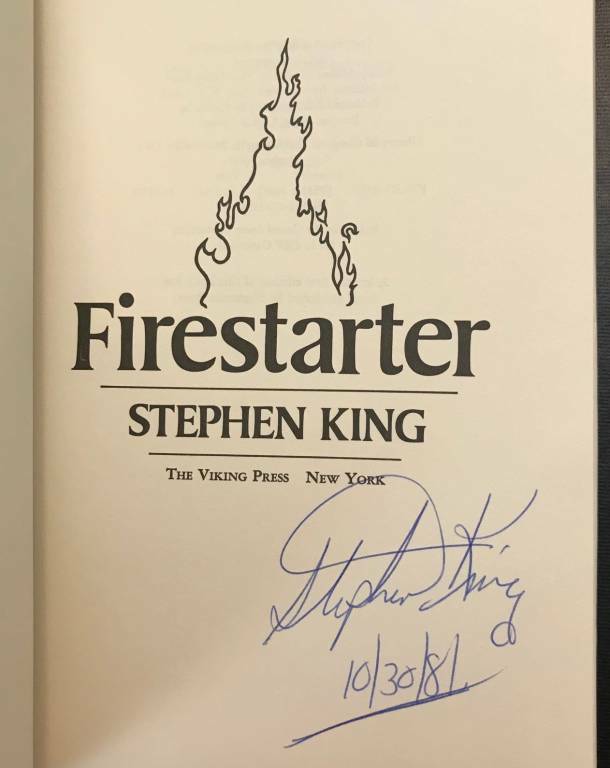 That does look great, i really need a new dust jacket for my signed Firestarter! 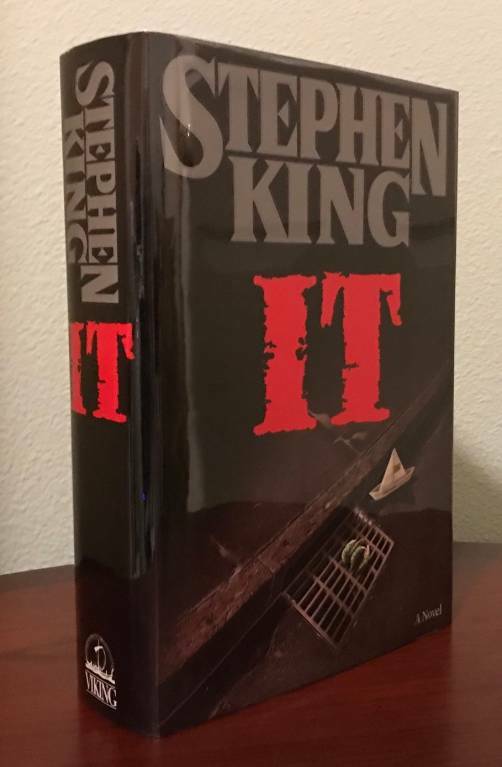 IT (US) 1st/1st trade, unfortunately unsigned. Last edited by Cook; 03-24-2019 at 10:34 AM. Great start of your collection thread, I'm waiting for more! Great books so far! Keep em coming. That is one hot book. 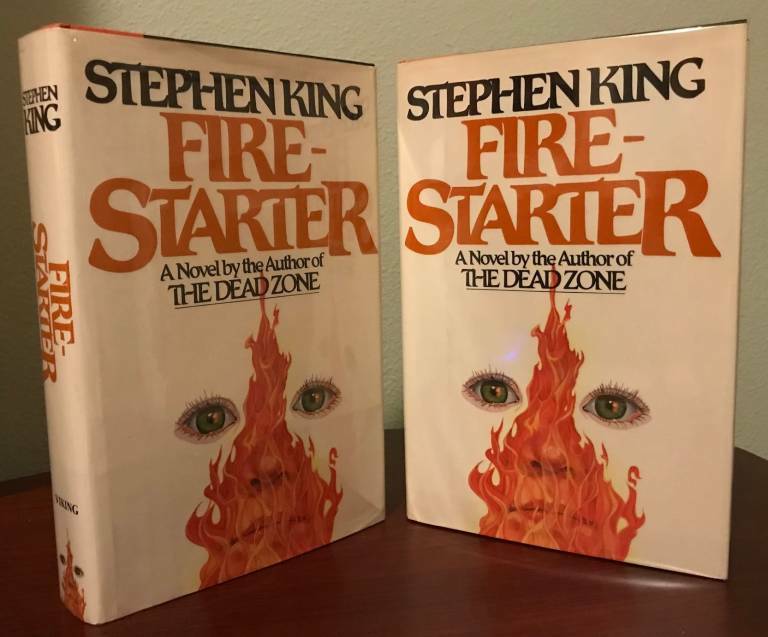 FIRESTARTER is one of my favorite King novels, and one of my least favorite (to put it extremely mildly) movie adaptations. The white marks are reflections from flash on brodart protector. Proof copy is enclosed in protective baggie. Last edited by Cook; 03-31-2019 at 08:21 AM. Very Nice!!!! Now keep em coming!!!! 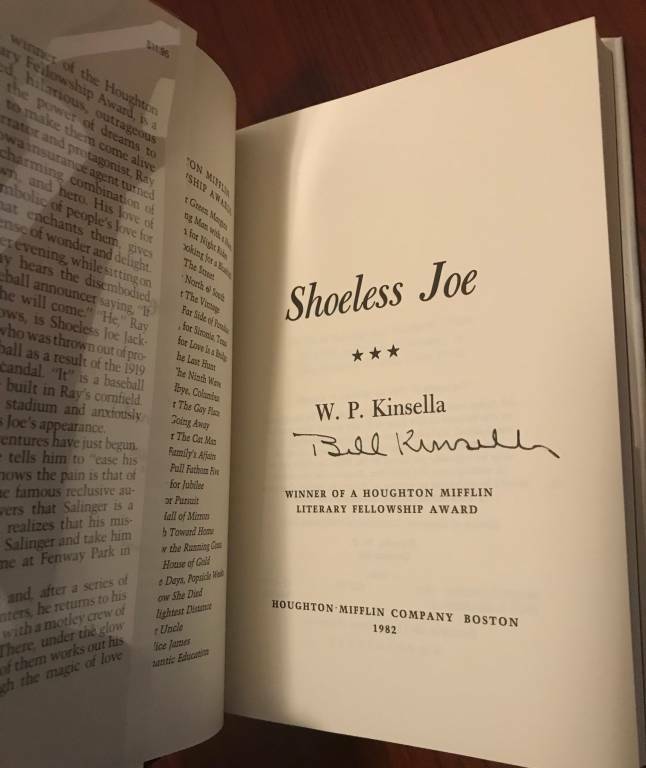 Not Stephen king but I really like Bill Kinsella.. 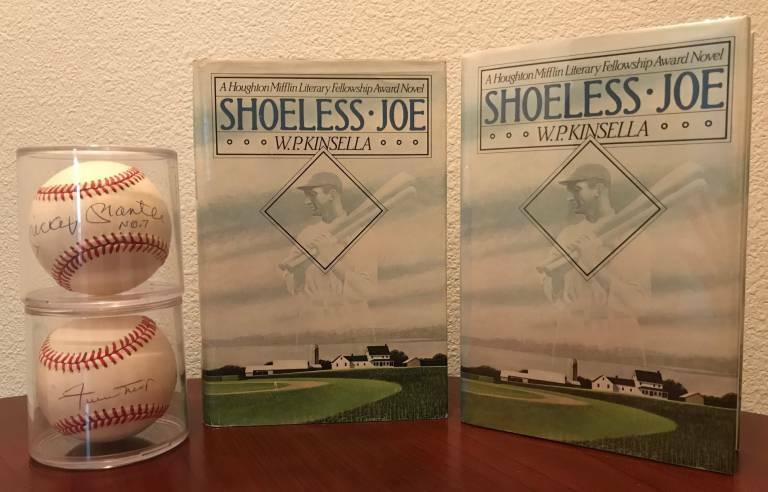 Threw in a couple of baseballs for the theme. Last edited by Cook; 02-01-2019 at 02:25 PM. Ummm...is that a Mickey Mantle? Mickey it is, recognize the Willie Mays? 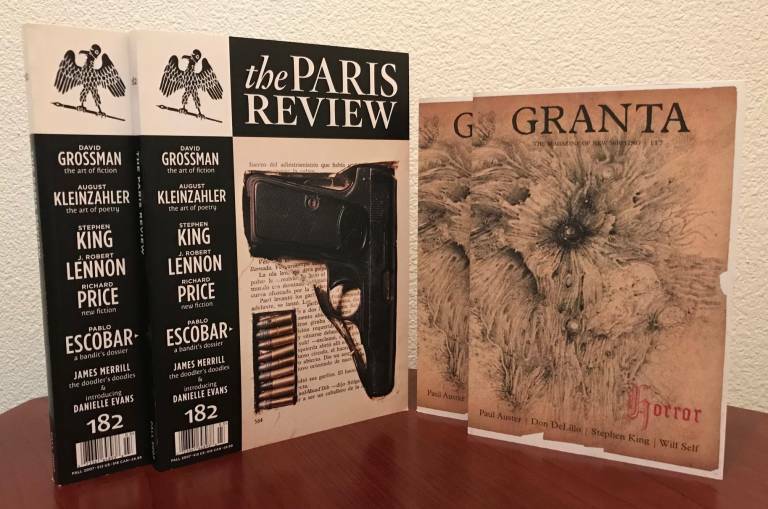 Here are some SK short stories..
Granta's "The Dune" & Paris review's "Ayana"
Last edited by Cook; 03-16-2019 at 04:37 AM. No sir! The Mantle is great though. Awesome, dude, Just Awesome!!!!!!! Of course I recognize "The Mick", but I have to admit I didn't peg the second. Now that you have posted this I should start posting pics of my Yankee memorabilia in my thread. I played Charity Golf with Yogi and Lee Mazzilli in N.J.!!!! What an experience!!!!! I never got to golf with any players, but I did get to talk with them, shake the hand etc. Mantle was nice, his wife was... we'll just leave it at that. The 2nd is willie mays, he was sorta grouchy that day. Mays???? Really??? That sig looks nothing like his name. No disrespect or anything implied or meant. Nice Item!!!!!!! I got the "Greatest Team of all time" signed ball, the 1998 New York Yankees!!!!!!!! I don't collect much UK, but this had the band. Last edited by Cook; 02-01-2019 at 02:49 PM. This is my other UK pride & joy, next to my different seasons posted earlier. Took me forever to find a really nice copy (jacket mostly), pages have the typical tanning. Last edited by Cook; 03-31-2019 at 06:20 AM. 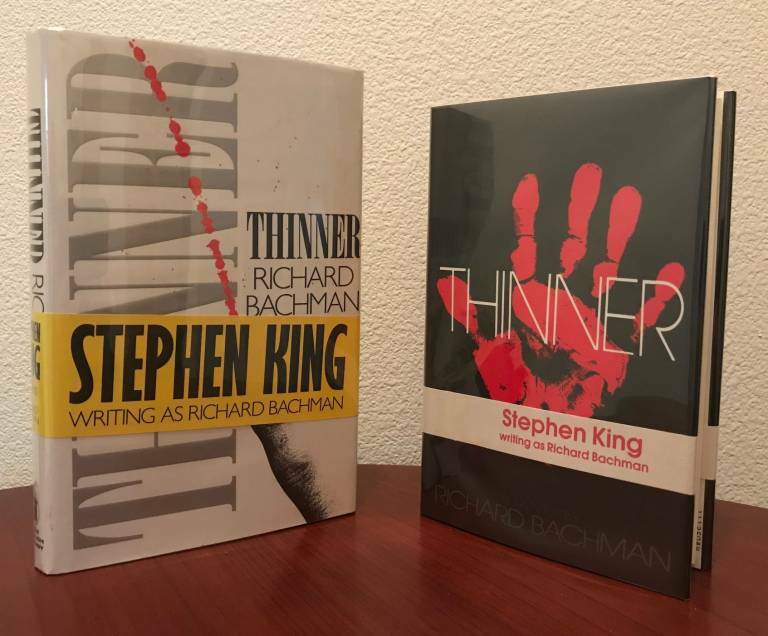 Man, you've got some mighty fine books there. Nice FIRESTARTER! 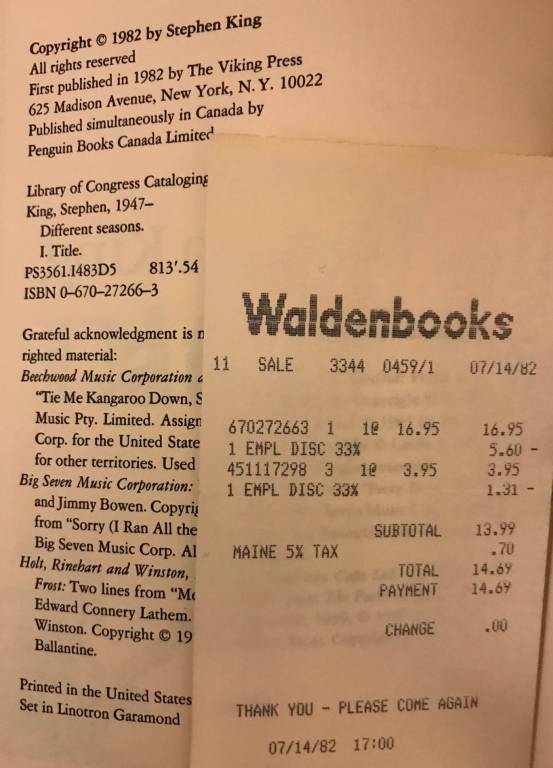 I have also been on the lookout for a nice copy to upgrade my 'export edition' and I got one yesterday. I don't think mine looks as smooth as yours, though. It has a bit of creasing on the DJ spine ends (no shelfwear and no tears though). I'd like to see your most recent UK collection. Last edited by Cook; 03-31-2019 at 06:21 AM. I will gladly take some pics when my new DEAD ZONE has arrived. 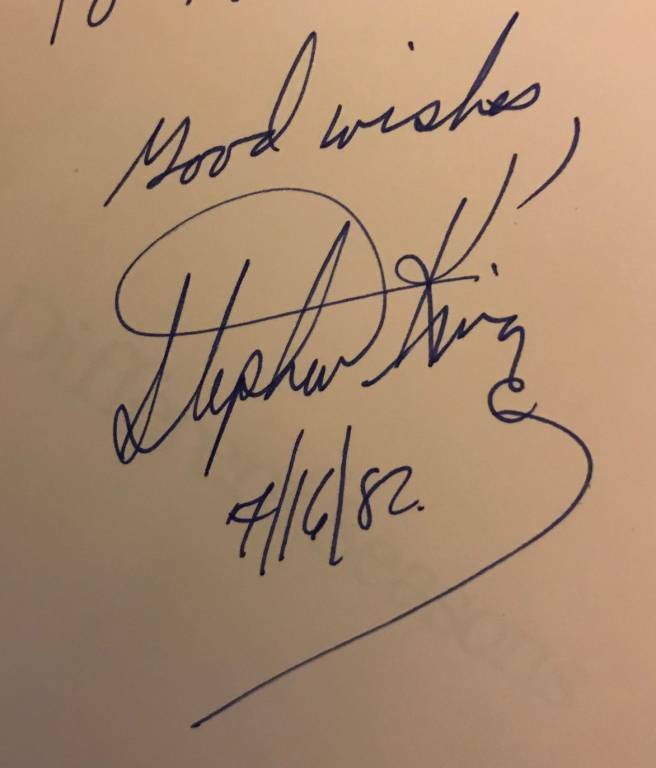 Mine is signed and in my thread!!!! Beautiful and hard to find copy you got there, Cook!!!!! !